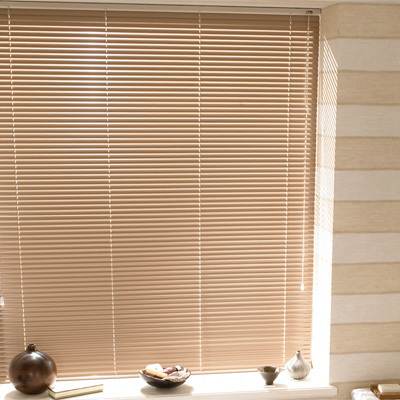 The following images are just a small selection of the venetian blinds we can supply and install. 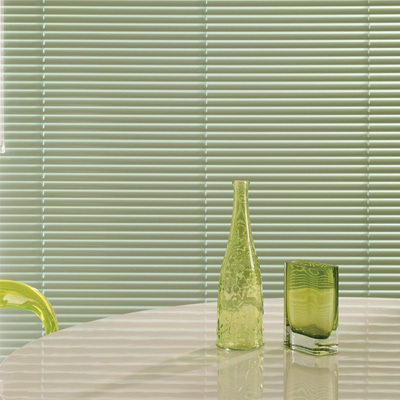 Speak to us about your requirements. 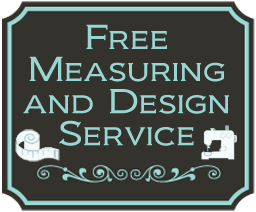 We offer a full design and consultation service in the comfort of your own home and can visit at a time that is convenient for you. 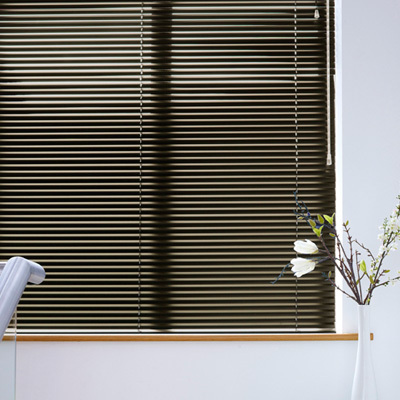 Traditional and practical, aluminium venetian blinds are operated via durable, robust mechanisms that have been designed to last in even the most demanding of environments. 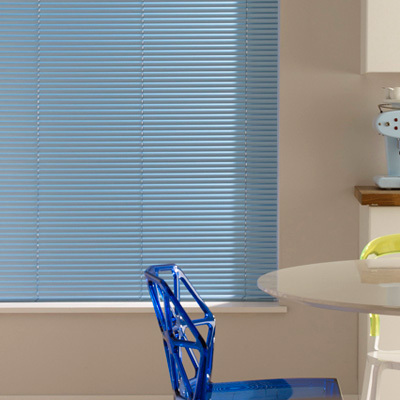 Our aluminium venetian blinds come in a wide range of colours and effects with perforated and pearlescent options to choose from. 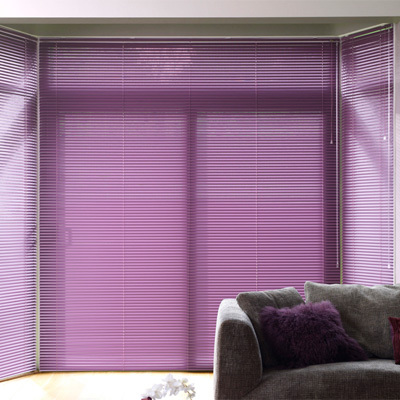 They are a great option if you want to add a splash of colour and maintain privacy with light control. 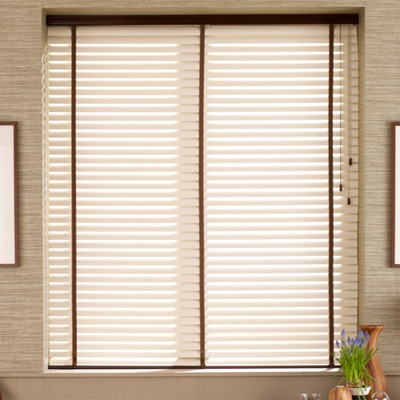 Wood venetians are a popular alternative to traditional aluminium blinds. 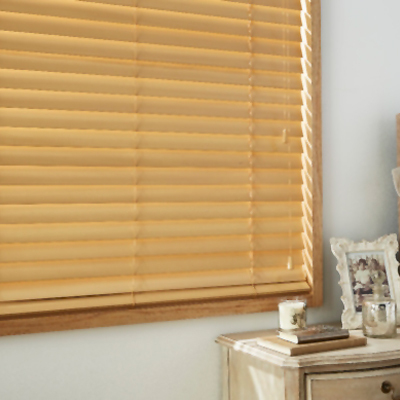 Adding warmth and style to any room. 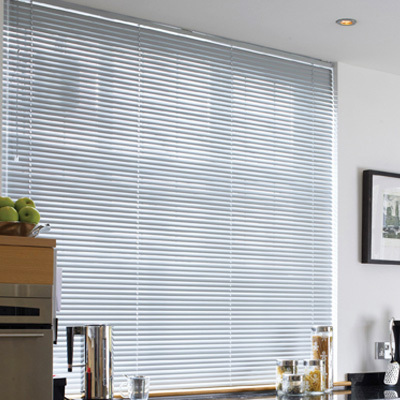 Making your environment relaxed and welcoming. 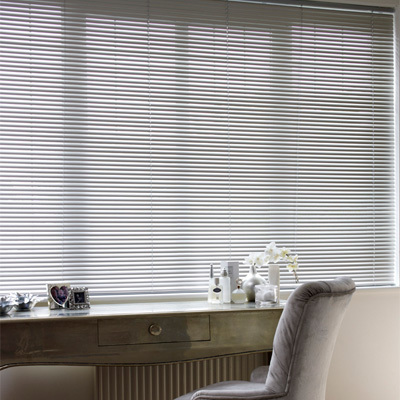 Uniform and neat they will blend effortlessly into any contemporary or traditional home. 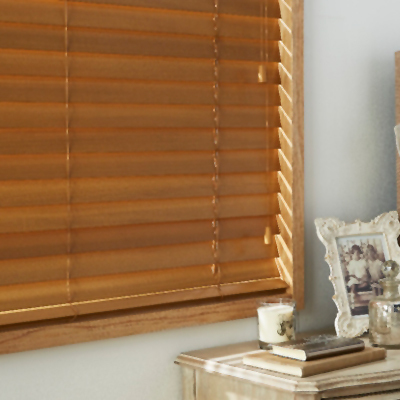 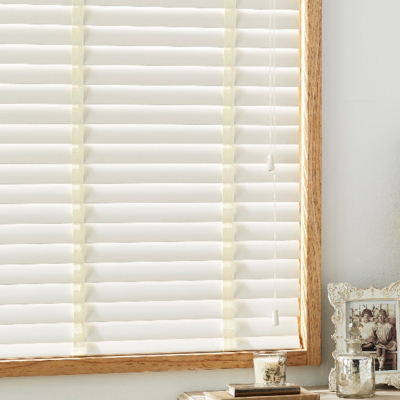 Our Wood Venetian Blinds are available in a range of finishes from rich wood tones, chic distressed shades to painted colours. 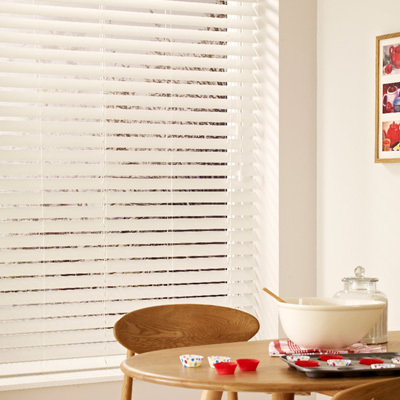 Ask about our tape and pull options : customise your blind to suit your room. 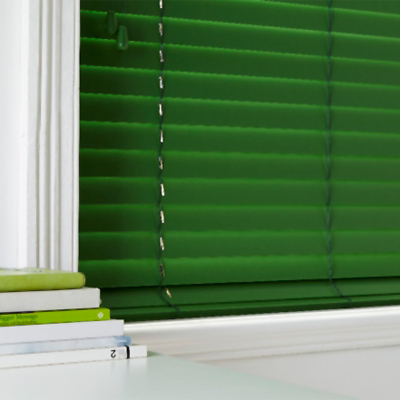 Call us on Reading (0118) 9 583757 for a free no obligation appointment.